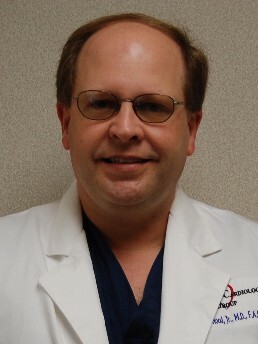 Dannis E. Hood, Jr., M.D. Dr. Hood graduated from medical school at the Medical College of Georgia in 1990. He completed his residency at the Medical College of Georgia and his fellowship at the Medical College of South Carolina.